Email Marketing has the biggest ROI (Return of Investment) among all the known marketing strategies. With an average of 3 800% ROI. This means with your $1 Investment, you’re getting an ROI of $38. This is why, email marketing is always on the top of the pedestal among the marketing strategies known. With the year 2018 close to ending, let’s have an overview of what email marketing trends is going to be kept and which are the ones going to be discarded. According to the survey conducted by Mail Chimp, the open rate for the segmented email campaigns is 14.31% higher and 10.64% of these opens are unique. These numbers may seem small however if you have worked with email marketing campaigns for quite some time, these are good figures. Which is why the number of businessmen who are segmenting the emails, sending it to their subscribers and recipient has been constantly increasing this year. Most people nowadays prefer to receive personalised emails, and those non-robotic ones. People want to receive emails that they can relate to. 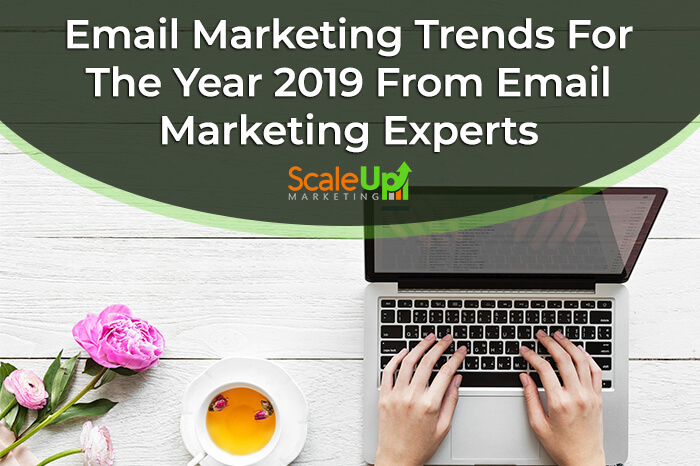 For the upcoming year 2019, Segmenting emails and Targeting the audiences will continue to grow big. Especially with the marketing trends constantly changing, leaning more to personalising contents so your recipients will find the email relevant, and will click through the link you have provided in your email. 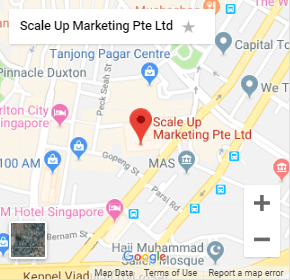 There are a lot of CRM Singapore software that can help you segment your recipients, one of these CRM is Infusionsoft. Infusionsoft CRM software allows you to segment your email list, so you can send emails to the list of people who have the same behaviour when it comes to reading the emails you send. People today have become dependent with their mobile phones. Using it to communicate with people from the otherside of the world, doing business transactions using mobile phones and many more. Which is why it shouldn’t surprise you that 50% of the opened emails were done through mobile phones, this figures are from the survey conducted by Campaign Monitor. 23% of these opened emails are going to be opened again. If the emails get opened again, it means the recipient is interested with the content of the email. Which is a good thing, if the receiver finds the contents relevant, then you can nurture the receiver until they are ready for selling. With the percentage of people who use mobile phones for opening emails gradually increasing, it is highly recommended that you optimise each emails you send for mobile viewing. These numbers will most definitely not drop in the upcoming year. 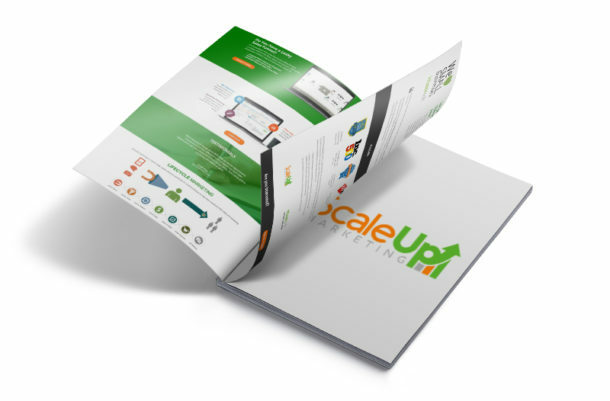 One of the trend that went up this year is the infographic style emails. Emails that are packed with photos and images to make the email look aesthetically pleasing. The problem with these type of email is, it comes off as a too salesy. An email that’s bombarded with advertisements will never be appreciated by recipient who are not yet ready to buy your product or avail the services you’re offering. What’s worse is that they’ll think your email is spam. Spam is the last thing you want your email to land if you’re an email marketer. Not only does it affect your sending reputation. So as much as possible you want to avoid that. Remember, your goal is to get your email to be opened. There’s no better way to have your email opened other than personalising the email you send. One way to personalise an email is to imitate a personal email. Yes, plain text, with little to no images. This way, the email you’re sending feels like it was sent by a friend. The email does not feel like you’re selling the recipient your product. Emails that are plain text are more personable than the ones that are packed with graphics. Another thing that’s going to become a trend this 2019 is the Interactive Emails. This type of emails encourage your recipient to engage with the emails you’re sending. Plus, interactive emails make your recipient happy and entertained. Interactive emails include, games, quizzes, surveys and contests. Another trend that’s going to be popular this upcoming 2019 are emails that tell a story. Yes— Interactive emails improves the engagement between you and your recipient, however, storytelling in your email also has the same effect on your recipients. People by nature love stories, which is why books, novels, stories, and youtubers have not left their pedestal of being popular. Most of the time emails and messages that start with a story grabs the attention of your recipient. With stories you can subtly condition your recipient for your product. The only catch is, everyone have stories they prefer to read. Here’s a simple email marketing tip for you: segment and target the recipients, to whom you’re sending your email. Tailor fit your stories according to the likes of your customer-persona with stories that they can relate to. Personalising your the email you’re sending to your recipient has been a trend that’s been going on for years. And this is one of the email marketing strategy that’s never going away any time soon. However, with Europe’s General Data Protection Regulation or GDPR, businessmen and most email marketers as well may find it a little bit difficult to personalise content. The reason for this is that using only the basic information the subscriber provided, you can’t help but send a more General Email rather than the personalised one. However, you can add more and more details to a subscriber/ recipient’s information as you continue sending emails to the recipient through their engagement. What emails are they highly engaged? What kind of emails do they ignore. From then on, you can improve your emails, send them the ones that they find more interesting. If you’re going to be spending money for an Email Marketing Campaign, make sure your investment is worth it. Maximise the CRM’s potential through segmenting your contacts, optimising for mobile view, sending interactive emails and emails that tell a story. Remember, personalising the email you send makes the relationship between you and your recipient a lot closer.